Country living on Sewer and water. 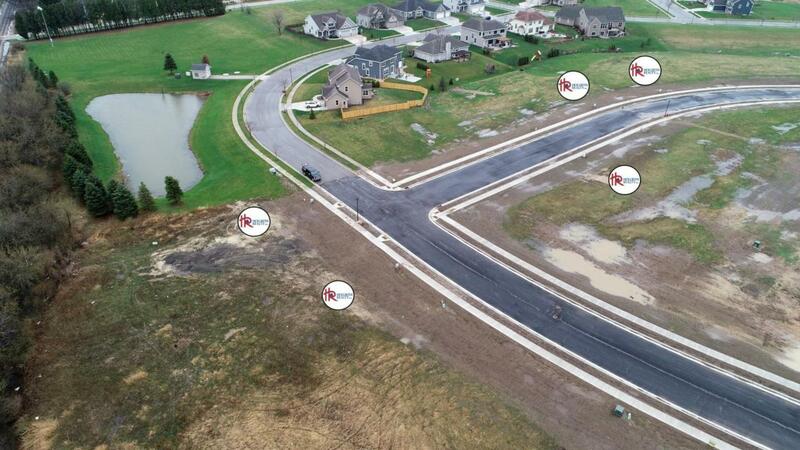 Build your dream home in phase II of Shady Hollow subdivision. 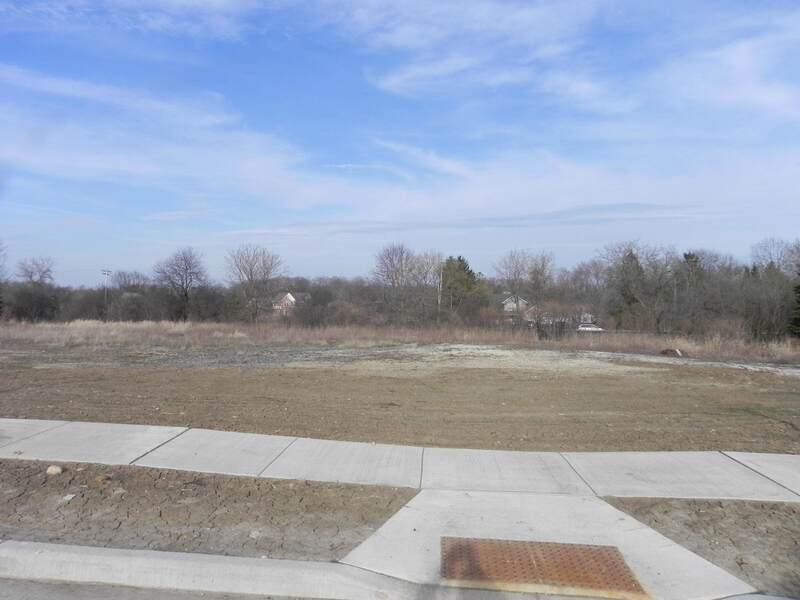 Village park part of subdivision and short distance to Ozaukee County bike/walk trail & Edgewater Golf Course. Conveyance Options Sell in Entirety Development Status Finished Lots Flood Plain No Municipality Village Present Use None Source Acreage Plat Map/Survey Sq Ft Min One Story 1800.00 Sq Ft Min Two Story 2200.00 Sq Ft Min Two Story First Floor 1200.00 Subdivision Dues Per Year 35.00 Tax Year 2017 Taxes 775.69 Utilities Available CableNatural GasUnderground Electric Water Waste Available SewerSewer Lateral To LotWater Lateral To Lot Water Waste Required SewerSewer Lateral To LotWater Municipal Zoning Residential - Single Zoning Actual R-2 Res.